Create a bespoke style statement with the Classic Stainless Steel Starter Bracelet from Nomination. This beautiful bracelet is crafted from polished links of stainless steel, which make for the perfect backdrop to your favourite charms. https://www.johngreed.com/nomination-classic-stainless-steel-starter-bracelet 162832 Classic Stainless Steel Starter Bracelet https://www.johngreed.com/media/catalog/product/n/k/nk0744_0_31.jpg 13 13 GBP InStock /Women /Men /Women/Bracelets /Women/Brands/Nomination /Women/Brands/Nomination/Nomination Bracelets /Men/Bracelets /Men/Brands/Nomination /Men/Brands/Nomination/Bracelets /Men/Men's Stainless Steel Jewellery /Women/Brands /Men/Brands /Women/Brands/Nomination/Nomination Charms Create a bespoke style statement with the Classic Stainless Steel Starter Bracelet from Nomination. 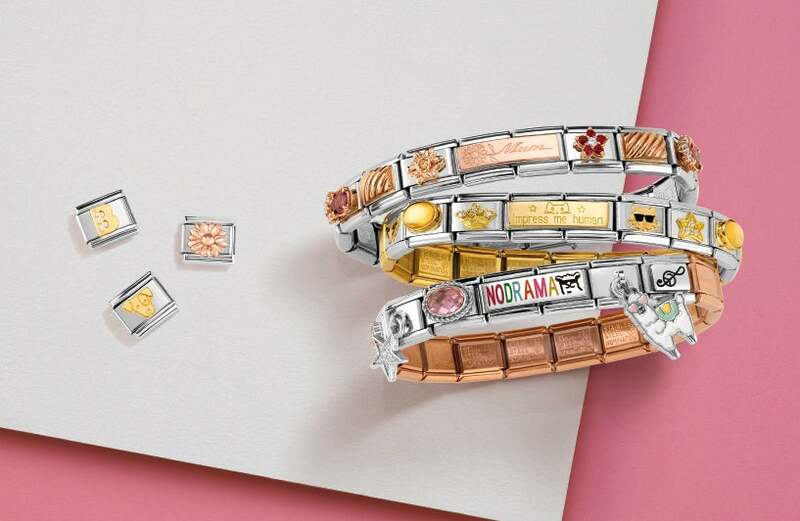 This beautiful bracelet is crafted from polished links of stainless steel, which make for the perfect backdrop to your favourite charms.